Rep. Tulsi Gabbard (D-HI), who announced her candidacy for the 2020 presidential race, released an extensive statement Monday, after Attorney General William Barr reviewed Special Counsel Robert Mueller's report on Russian investigation and concluded that there was no collusion between President Donald Trump’s campaign and the Kremlin. “I strongly supported Mueller being allowed to complete his investigation and submit his findings. Now that Mueller has found no collusion took place, we need to set aside our partisan interests and recognize that finding the president of the United States not guilty of conspiring with a foreign power to interfere with our elections is a good thing for America. If the president of the United States had been indicted for conspiring with Russia to interfere with and affect the outcome of our elections it would have precipitated a terribly divisive crisis that could have even led to civil war,” Gabbard wrote in a series of tweets. 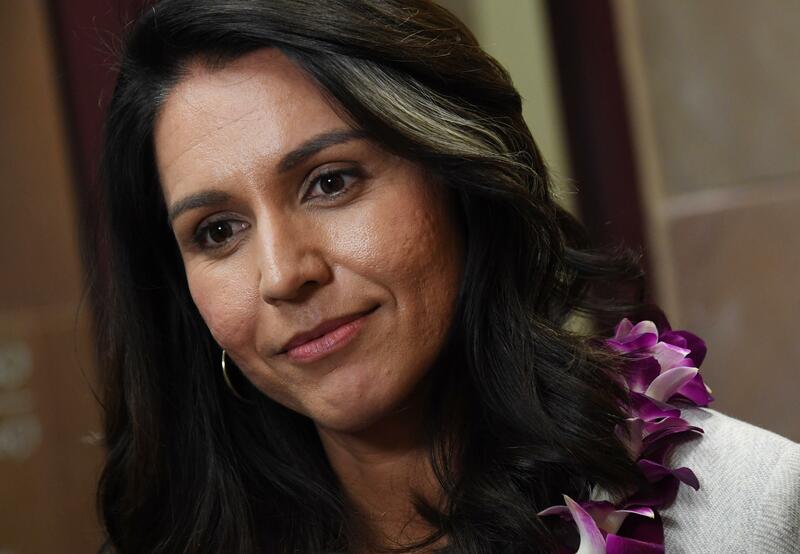 Gabbard urged both her Democratic as well as Republican counterparts to withdraw their focus from the Mueller findings and instead concentrate their energies in making next year’s election a success. To that end, she called for the passing of the bill that would fortify the states from any future interference in their elections from Russians or other foreign power. “Now we must stand together and move beyond this divisive issue that has taken up enough of the national conversation. I'm calling on Congress to protect the integrity of the 2020 elections - and all elections - by passing my Securing America's Elections Act…making it impossible for Russia or anyone else to change our election results,” she wrote. In an attempt to convince the Congress regarding the significance of the bill, the drafters recounted the investigation by the Department of Homeland Security, which found “there were attempts to hack the election infrastructure of 21 States during the 2016 elections.” “In light of these findings, the Government must act with all deliberate purpose to ensure that the integrity of elections in the United States is protected against hackers,” the bill added.